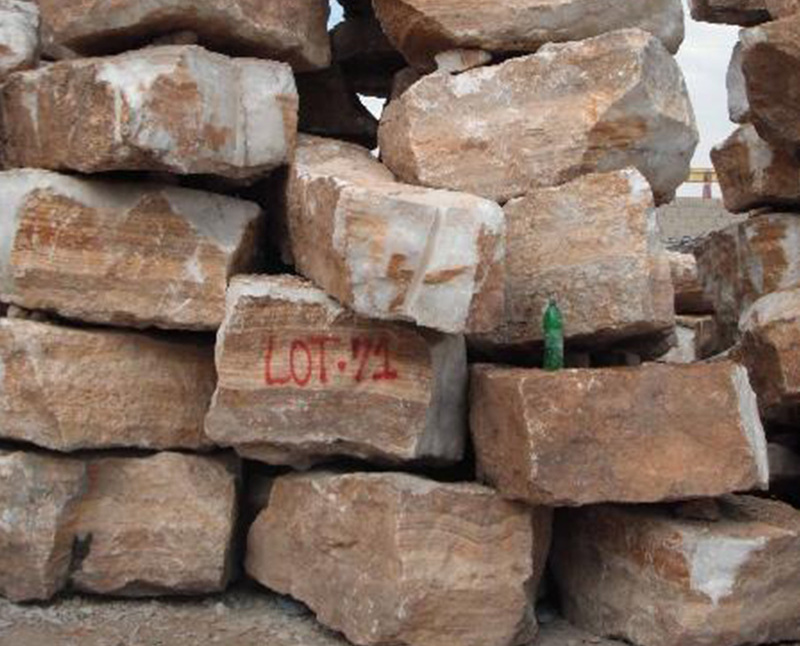 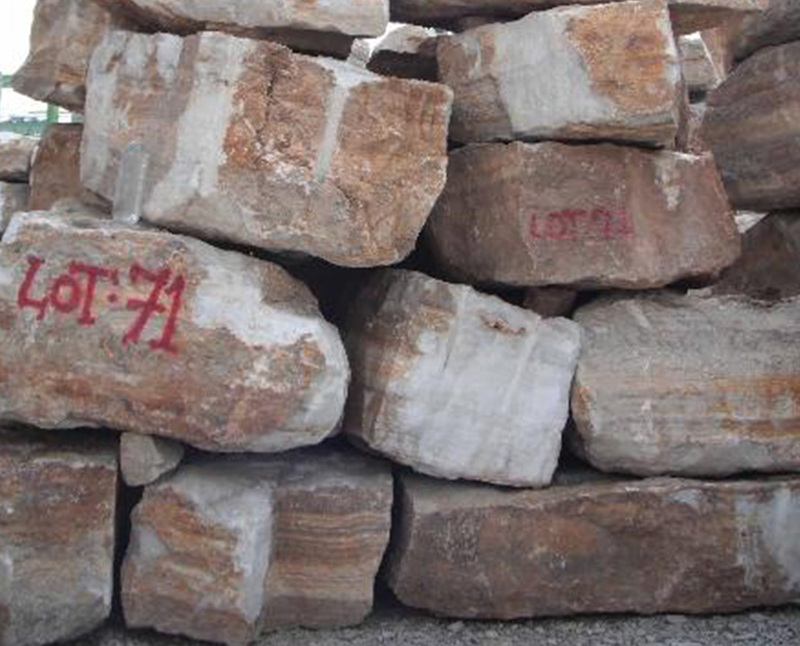 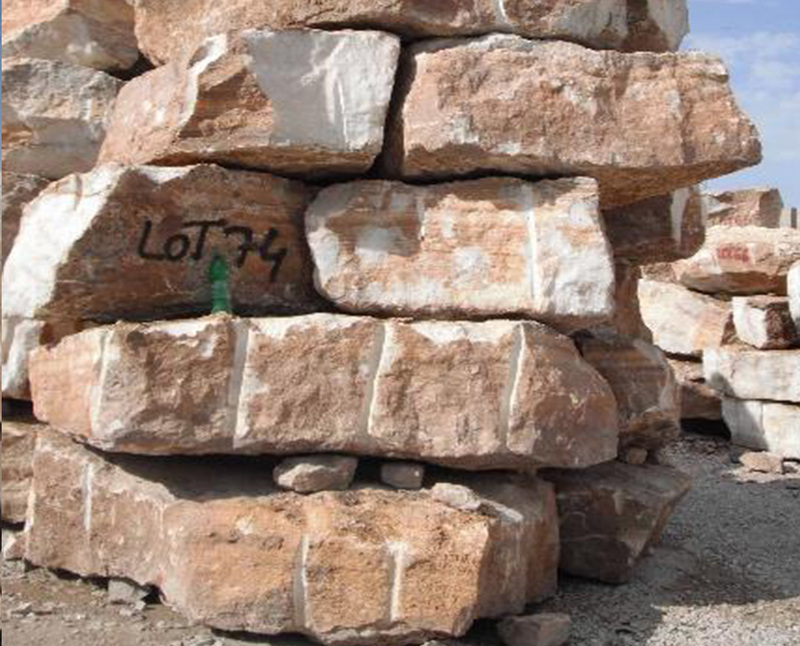 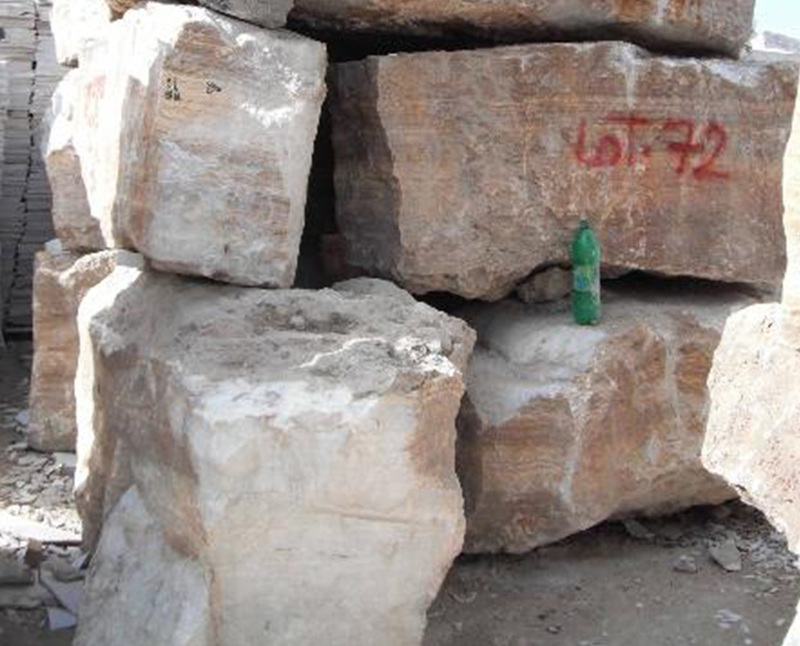 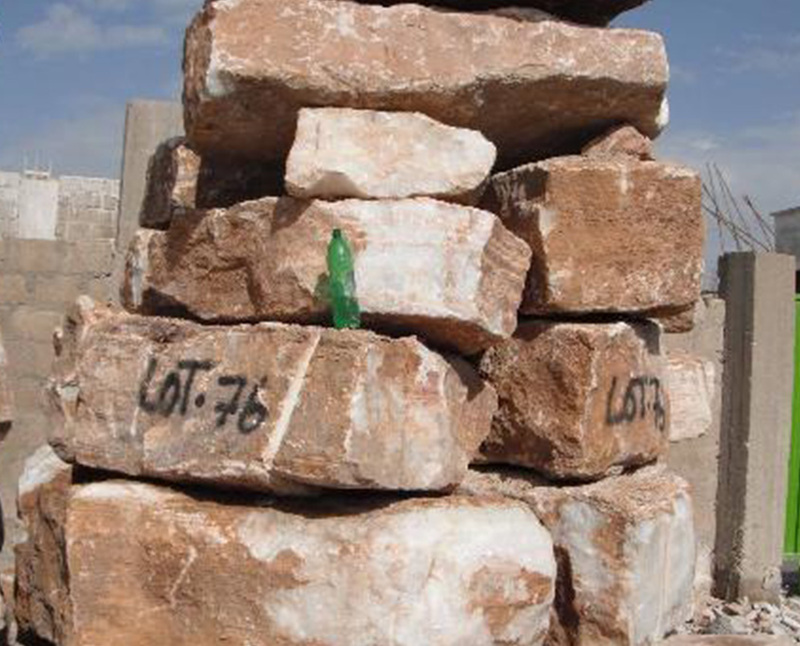 Afghanistan White Onyx is a kind of white onyx quarried in Afghanistan. 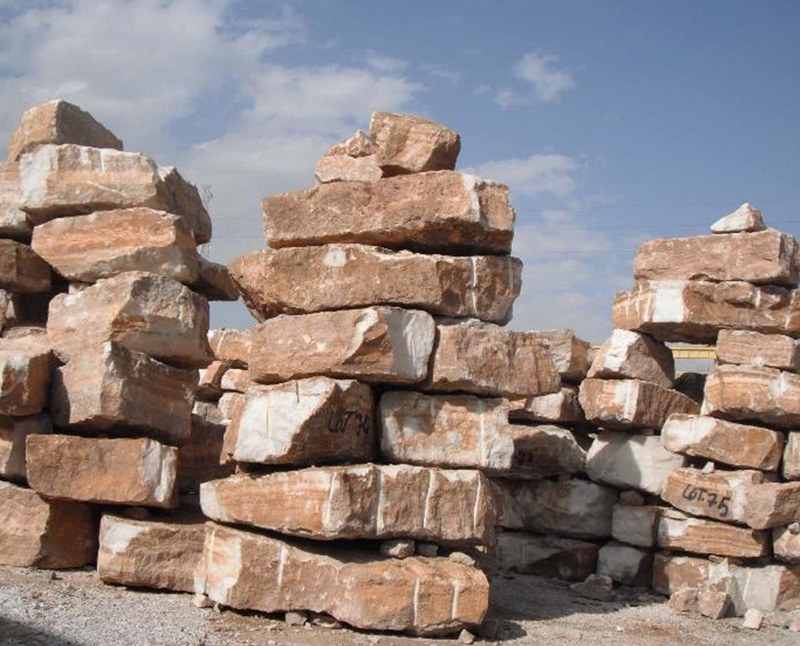 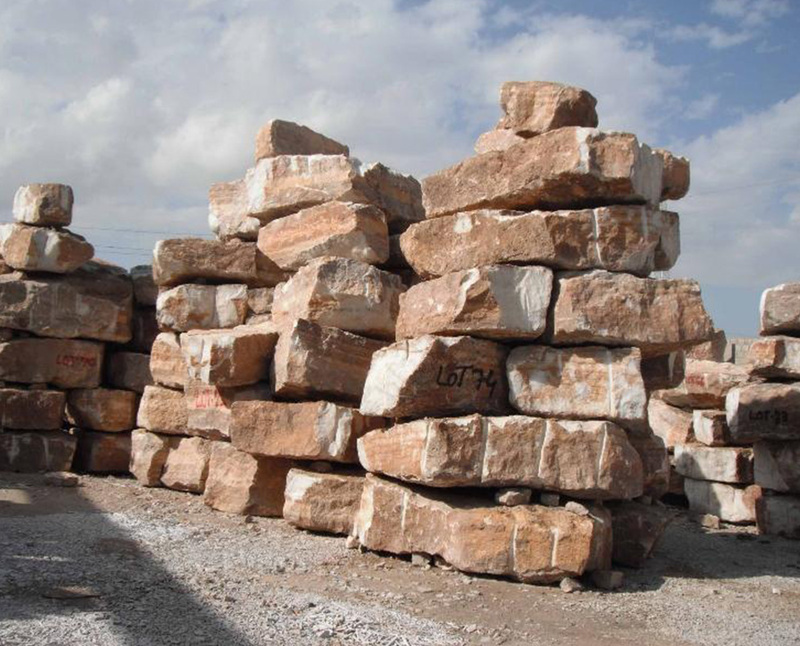 This stone is especially good for Construction stone, countertops, mosaic, ornamental stone, artifacts, sinks and other design projects. 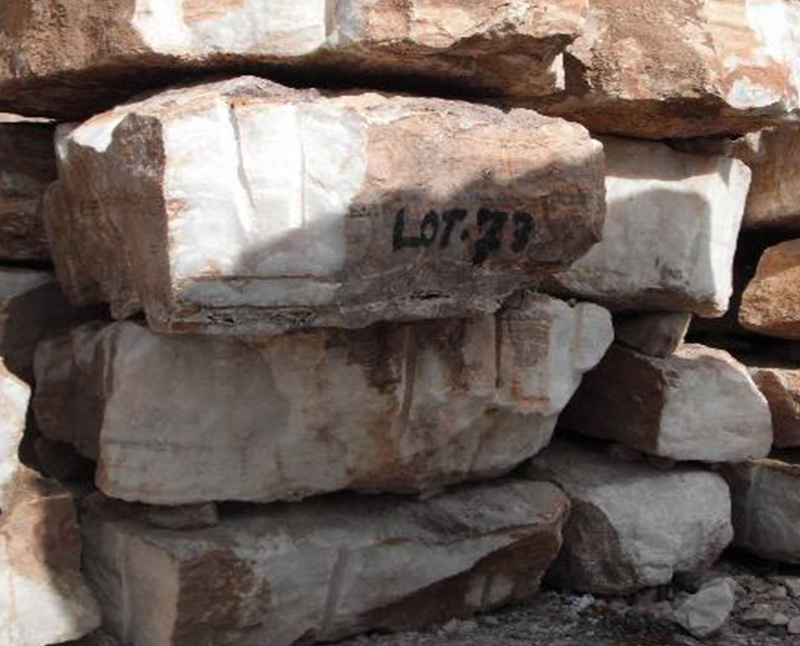 It also called White Afghanistan Onyx, Afghan White Onyx, Khogiani Onyx, Nangarhar White Onyx . 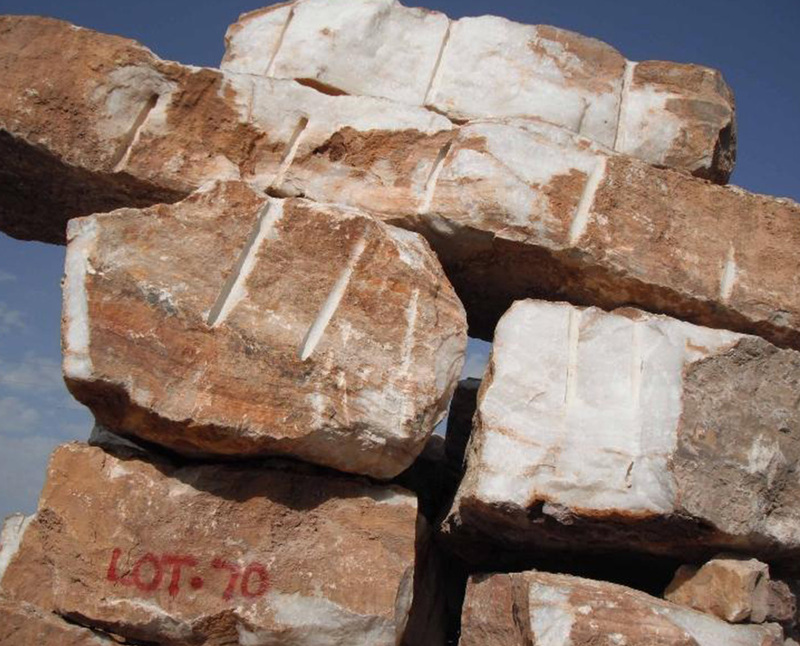 Afghanistan White Onyx can be processed into Polished, Sawn Cut, Sanded, Rockfaced, Sandblasted, Tumbled and so on.